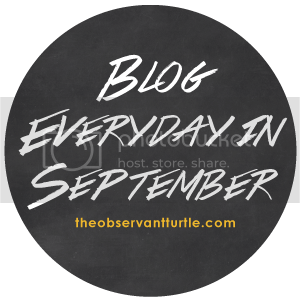 Today I am linking up with Whitney and the prompt is one book, one movie, and one song you would have to read, watch, or listen to for the rest of your life. This is a hard one because I love watching movies, reading, and listening to music. Those are actually my three favorite things to do. 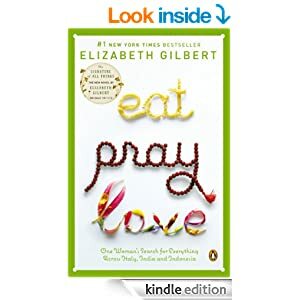 But, if I could only read one book for the rest of my life it would probably be Eat, Pray, Love from Elizabeth Gilbert. I would rather read the book then watch the movie. This book inspires me when I'm feeling down emotionally, mentally, and spiritually to get back on my journey. Sometimes things happen in life and we get off track. This book reminds me that it is all about balance and it is never too late to get back on the journey to making your life better. If I could only watch one movie. This is another really hard one for me because I love watching all the new movies that come out. 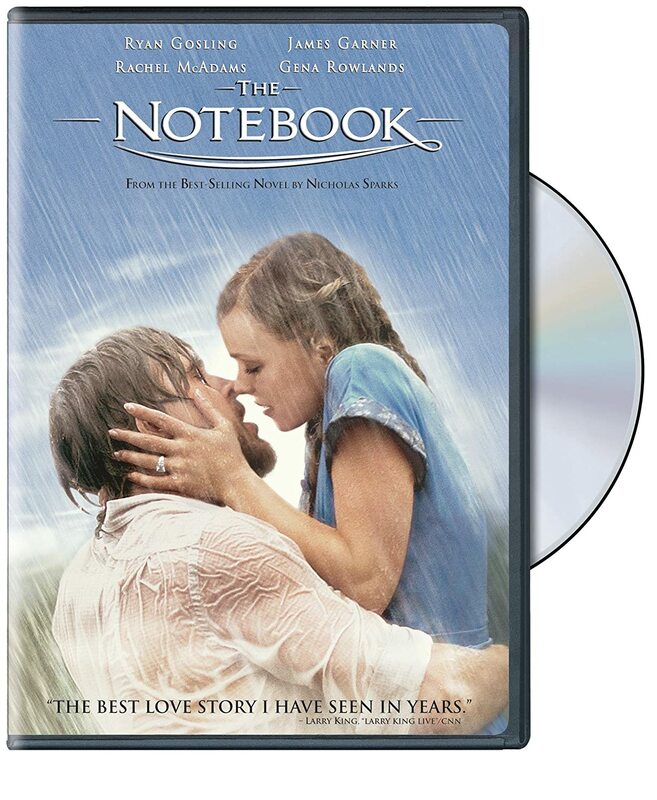 But, I would have to say if I could only watch one movie for the rest of my life it would be The Notebook. If I could only listen to one artist the rest of my life it would be Lana Del Rey. She is my girl and ever since I heard her songs I've been in love with her music. I love all her songs so much but if I could only pick one song it would probably be "Born to Die." 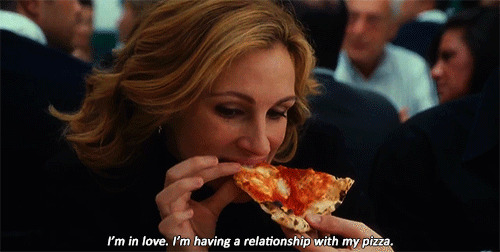 I love eat pray love! Great read ... the movie didnt do it justice. And well the notebook was a game changer!